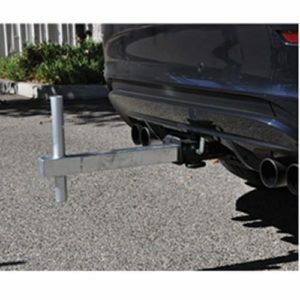 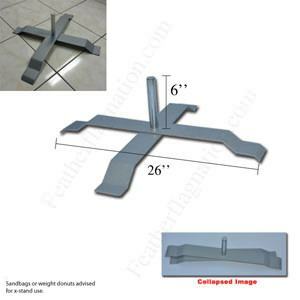 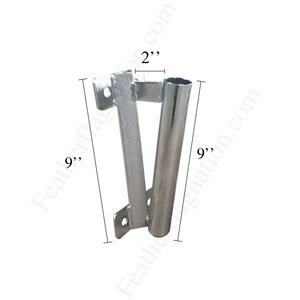 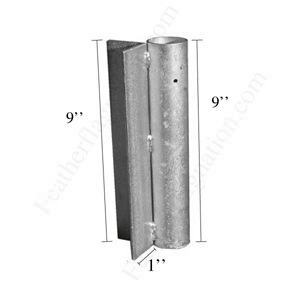 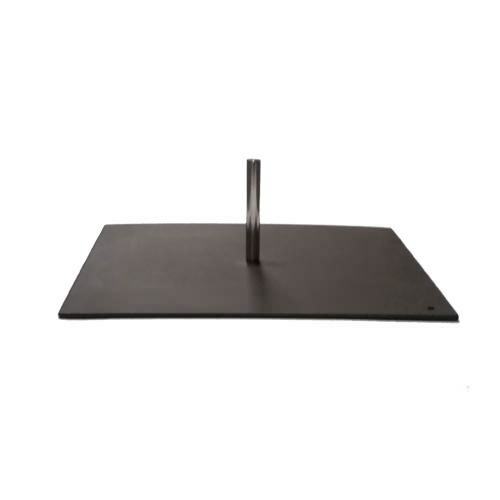 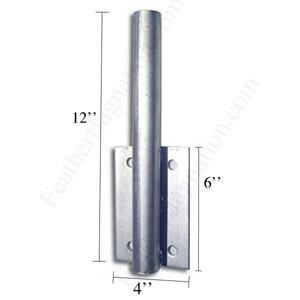 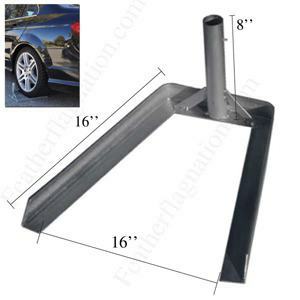 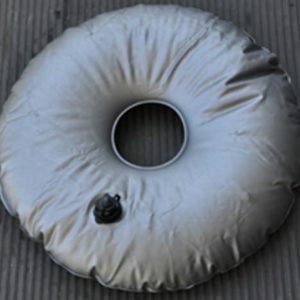 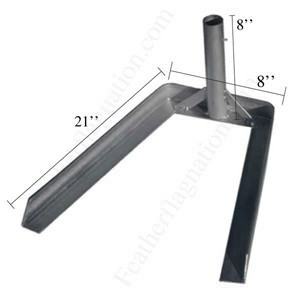 Mounting hardware for our rectangle flags can be found in this category. 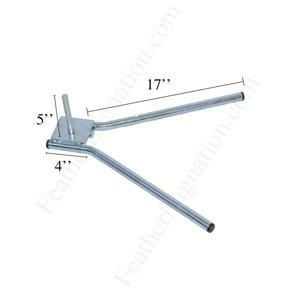 The mounting hardware between our stock and custom feather and rectangle flags is interchangeable, unless you’ve purchased travel packages. 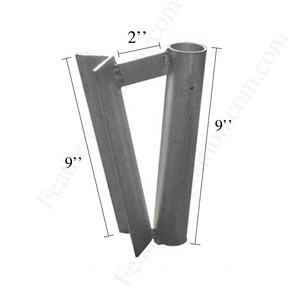 Pole kits that hold up the flags are not universal. 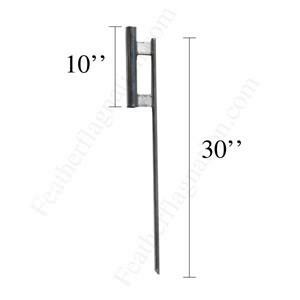 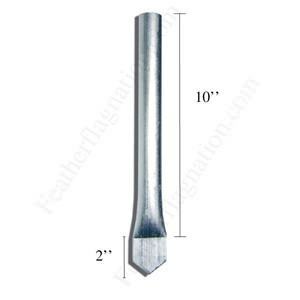 If you need the assembly pole kit for the feather flags, please CLICK HERE to make the purchase. 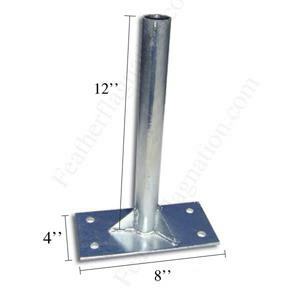 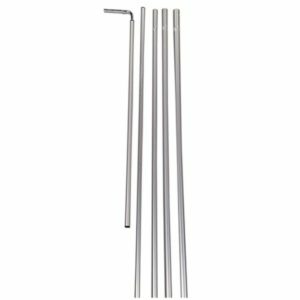 The pole kit purchased from this page will only work with our rectangle flags.